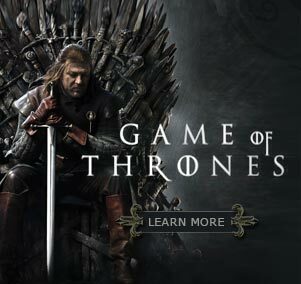 Holiday gift surprises are coming early this year in the form of a new book about the making of HBO’s Game of Thrones written by the show’s executive story editor Bryan Cogman. Inside HBO’s Game of Thrones is packed with insider stories about the cast and crew, stunning photos, and a wealth of information about how George R.R. Martin’s best selling Song of Ice and Fire series is being adapted for the screen. Loaded with unpublished set photos, production and costume designs, family trees, tours of filming locations, and an introduction by George R.R. 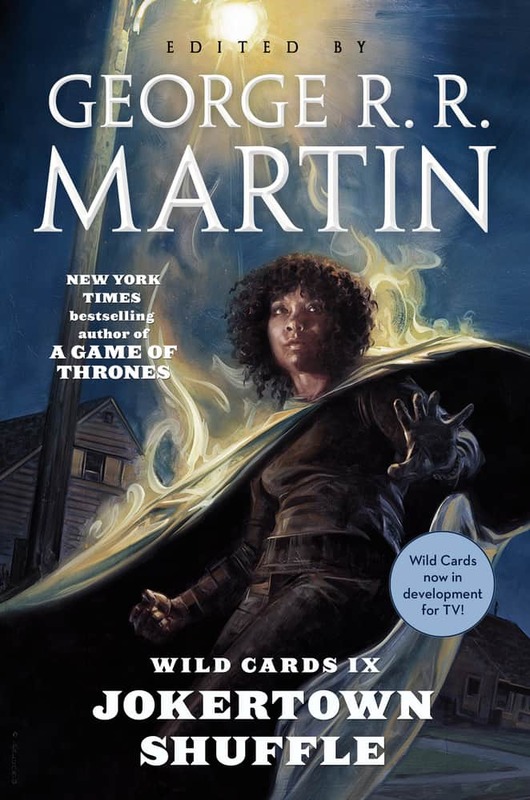 Martin, this book is a scrupulous feast for Westeros fans. There is even a special chapter detailing a prank involving a fake Theon Greyjoy death scene. Author Bryan Cogman is an admitted huge fan of the series and is an expert on the mythology of Westeros. 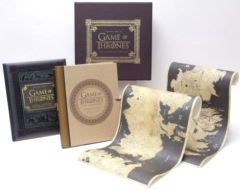 The book comes bound in a beautifully embossed padded cover and has wealth of information to guide you through the Seven Kingdoms! 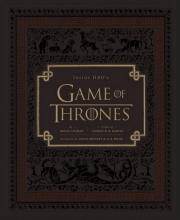 In November a Special Deluxe Collector’s Edition of this book is being released by HBO that comes with even more tasty treats. This magnificent boxed edition comes with additional materials including scrolled maps and a separate book containing the complete storyboards for Seasons One and Two. This book gives fans the chance to see, in graphic novel-like storyboards, deleted scenes and alternate scenes, giving a fascinating insight into the show’s production.